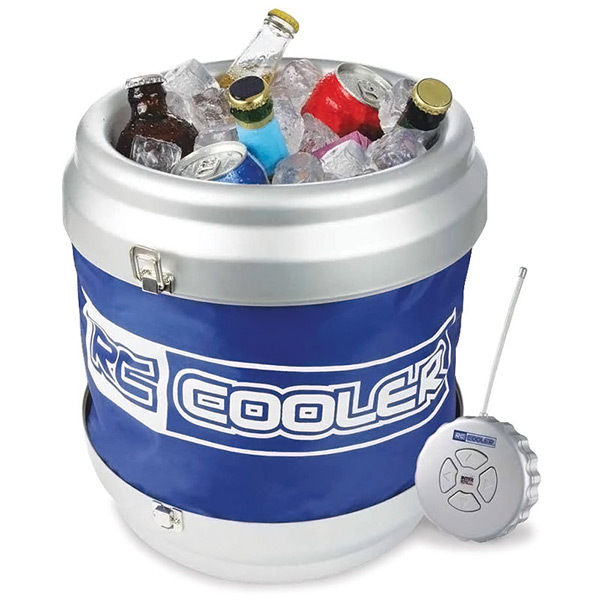 If you’re going for this radio-controlled beverage cooler, you might want to consider ordering a Scale with Wireless LCD Display as well – there’s a big chance you’re going to need it in a not too distant future. 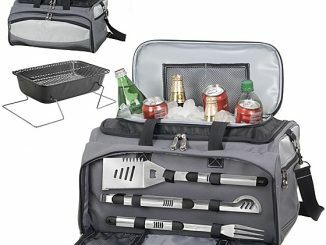 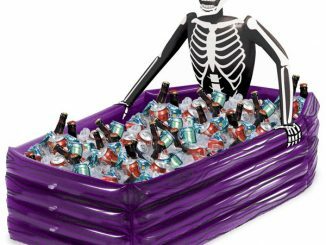 This collapsible cooler can be commanded from across the deck—you never have to get up to grab a cold drink or serve one to your guests! 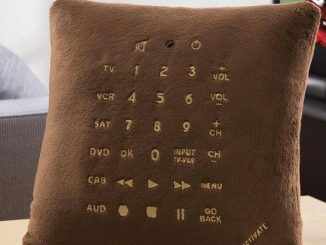 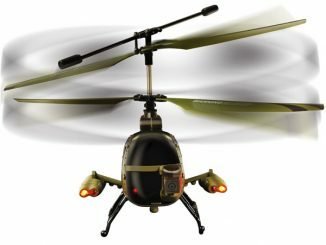 Use the remote to move it forward and backward, or spin it left and right—works up to 30 feet away. 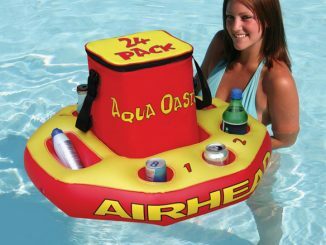 Holds up to six beverages. 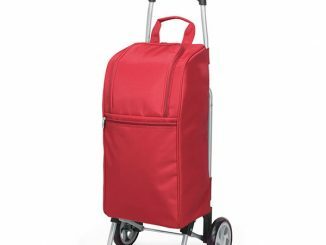 Collapses for storage; includes shoulder strap. 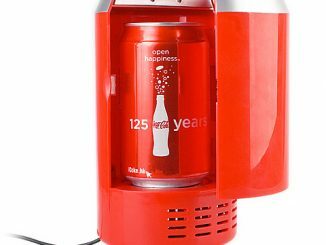 Even use indoors on hard floors—great for football season! 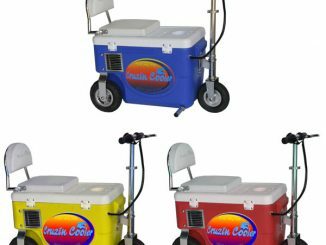 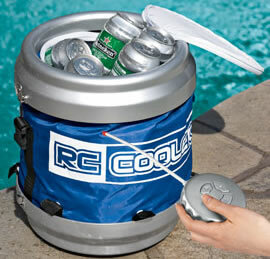 The Radio-Controlled Cooler is available from Solutions for $69.95. 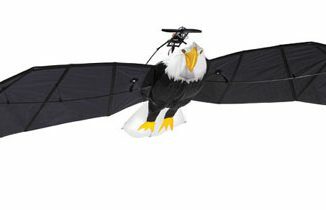 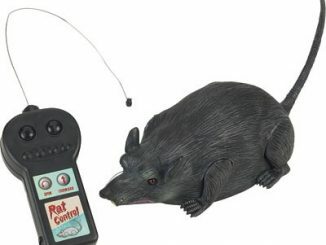 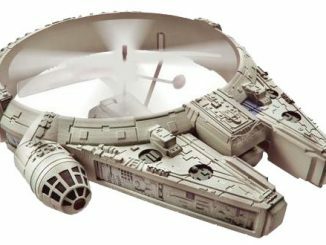 Update: This is no longer in stock at Solutions, but you can buy it for $69.95 at Hammacher Schlemmer. 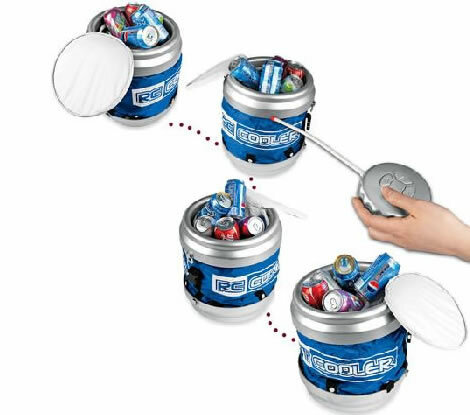 Cool – I hope he’ll enjoy the R/C Cooler, Nick.